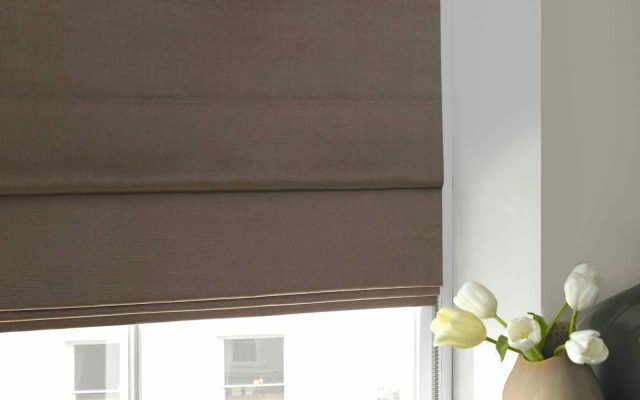 Duette* blinds have a honeycomb structure that can absorb up to 45% of the noise outside. 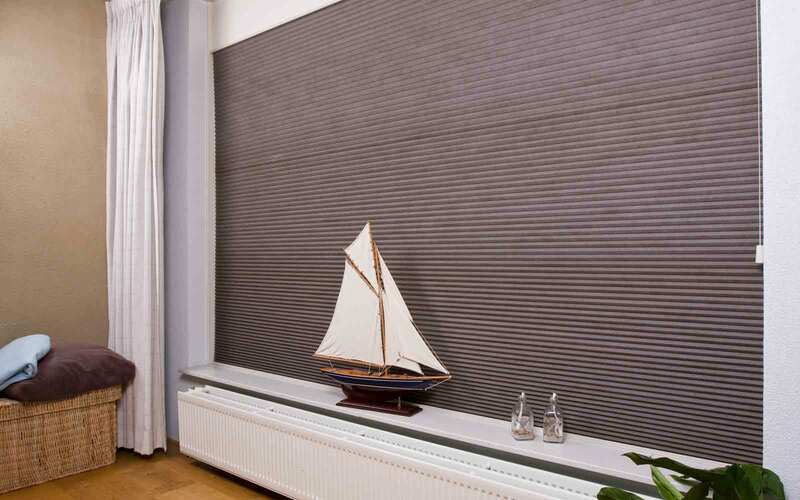 Part of the design of the Duette* material is to make it better at reducing the noise that gets through the blind. 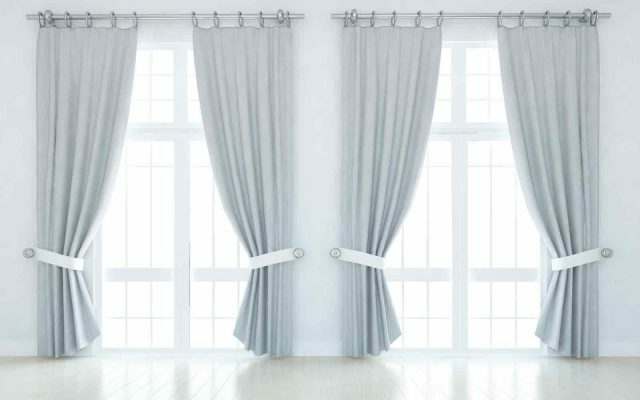 It also has the advantage that it can cut your energy bills by up to 25%.